Consider these to find that flattering shade of brown. If you love to DIY your hair color, you’ve most likely often been told that your skin tone is the most important factor to consider when choosing the ride shade for your locks. However, there is more to choosing the best shade for you than just checking if you are fair-skinned or morena. Below, four things you have to consider when looking for the most flattering color for your hair. Yes, you should also think about the color of your eyes. If you have a warm skin tone with dark brown eyes, shades that are more reddish browns can flatter your peepers. If you have a cooler skin tone, and eye color, however, lighter browns with blonde undertones will suit you best. Remember that your hair color is also a fashion statement. The moment you decide on a shade, you’ll have to tweak a few things: The color of your brows, how you do your makeup, and even your wardrobe. If you think you look best in shades of red, yellow, green, and orange, hair colors like golden brown and auburn will compliment you. However, if your skin glows more when you’re wearing fuchsia, royal blue, and black, then warmer toned hues will flatter your best. If you have a wide face, dark browns can help slim your features. Solid colors like warm browns, on the other hand, can work if you have a smaller face because they help lengthen and brighten your features. There is more to your skin tone than being fair, morena, and dark. Your undertone refers to the underlying shade of your skin that you need to match with your choice of hair color. Fair-skinned women have pink or olive undertones, while warm-toned or morenas ones have yellow and gold. Have both? Then you probably have a neutral undertone. 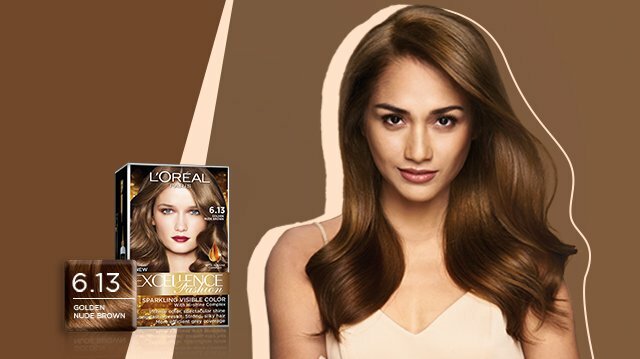 When choosing the most flattering color for your hair, go for one that compliments your undertone. Those with warmer complexions look best with colors that have warm overtones while those with pinkish undertones can opt for cooler browns. If you are neutral, then most colors with work on you. 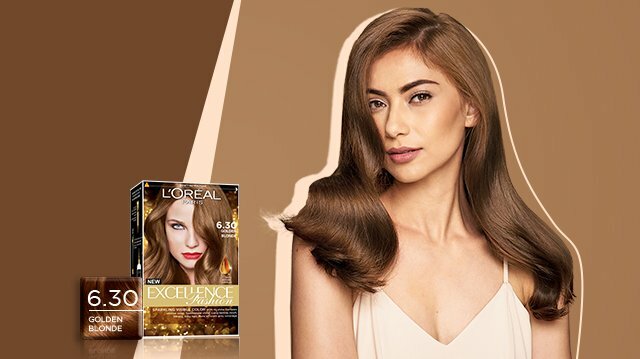 Looking for a shade of brown that can flatter you? 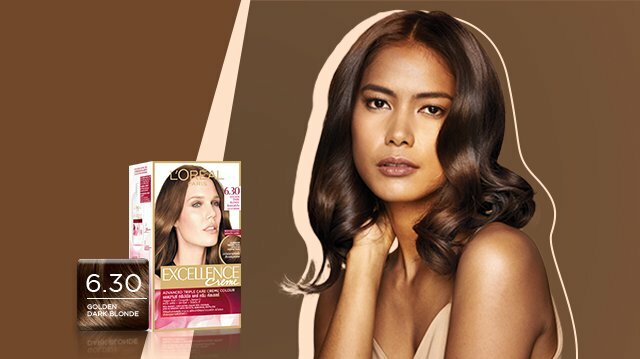 Try L’Oreal Paris Excellence Signature Browns. 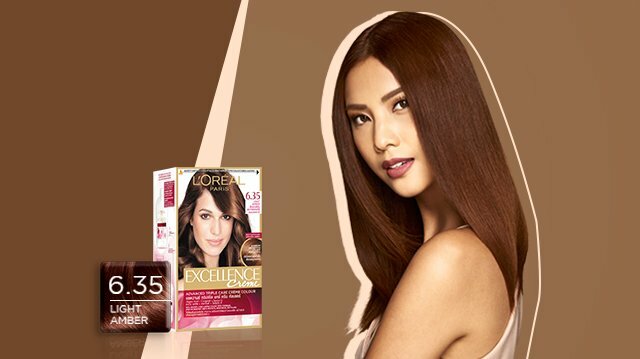 With 16 shades made especially for the Filipina skin tone, you’re sure to find one that can flatter you most. It even has an advanced Triple Care System that protects your hair so you won’t have to worry about damage! To know more about the collection, head to their Facebook page here or check out their video.